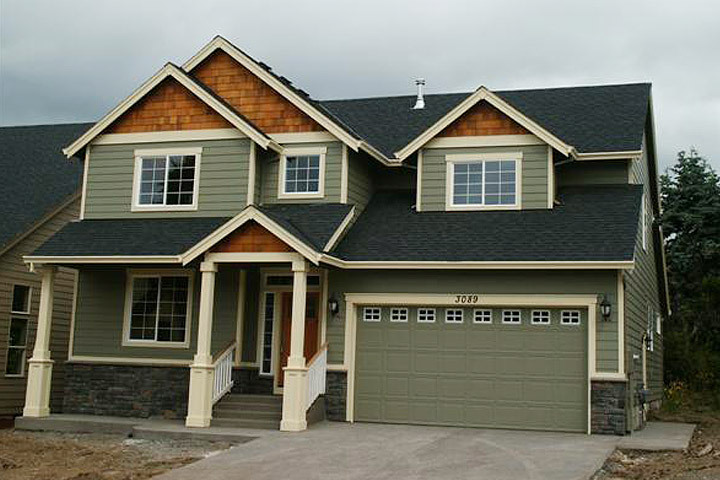 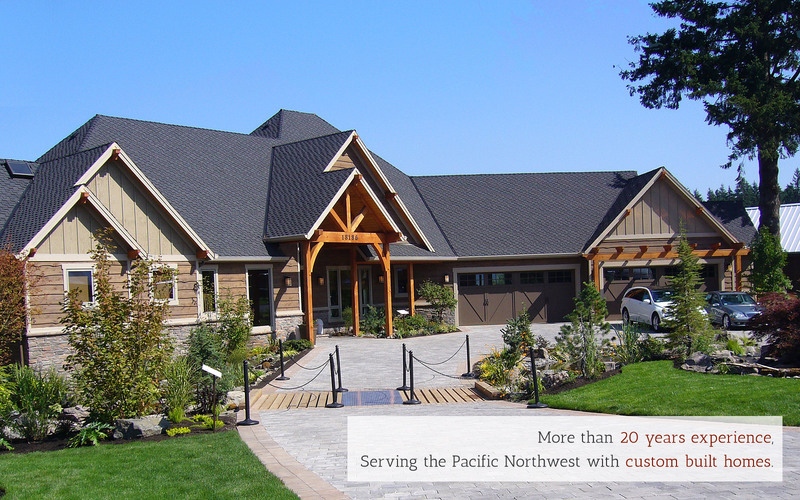 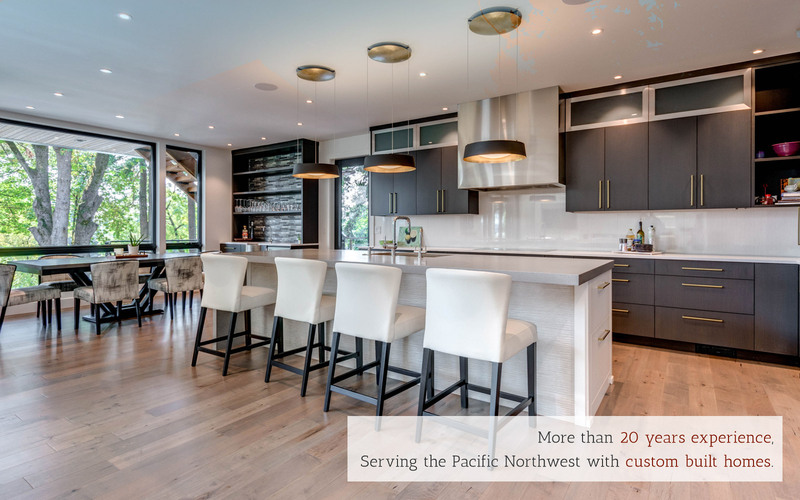 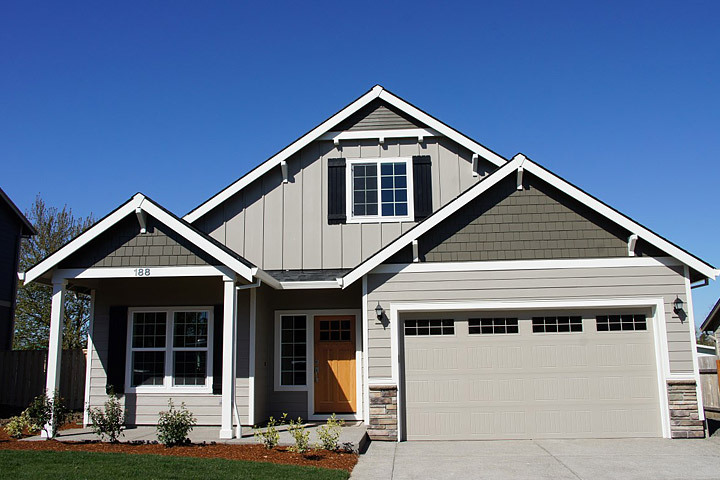 West One Homes has more than 20 years of experience building custom homes. 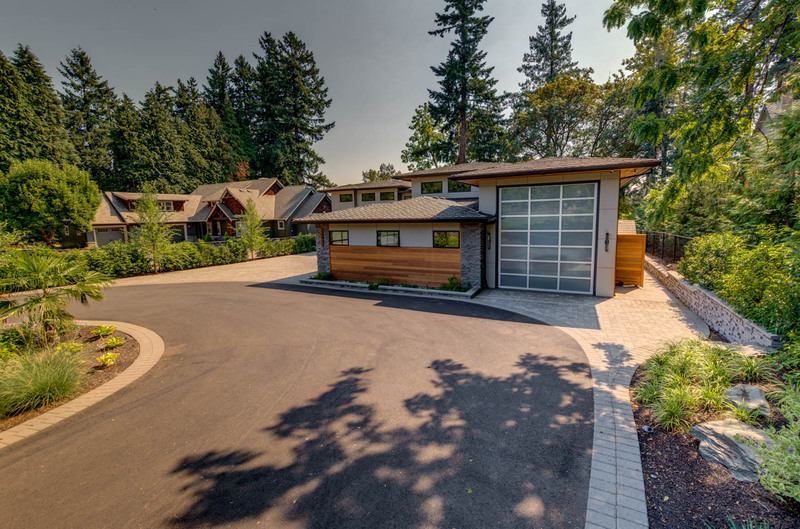 Browse a photo gallery of completed projects. 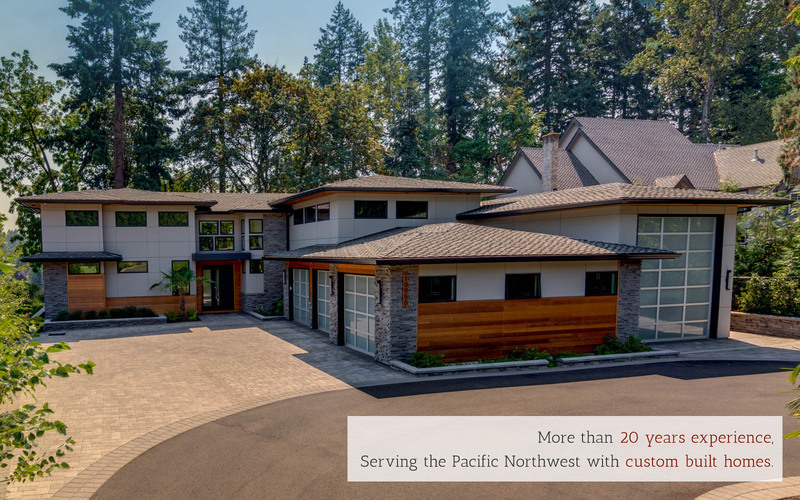 Please check back often to see the progress of these Pacific Northwest homes. 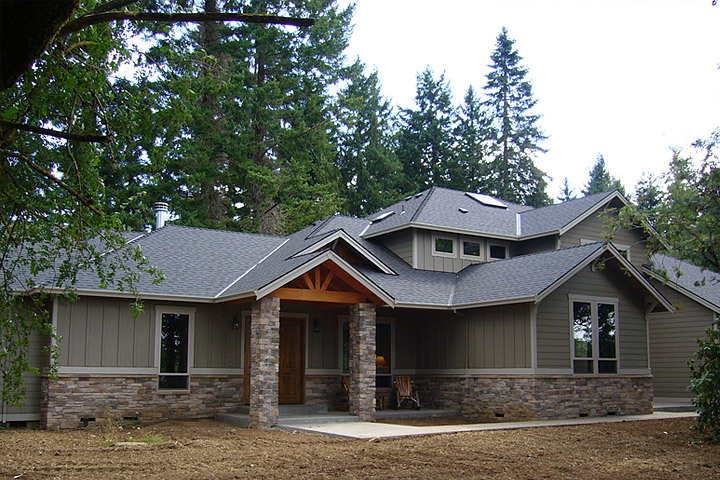 Here’s a sample of our current projects. 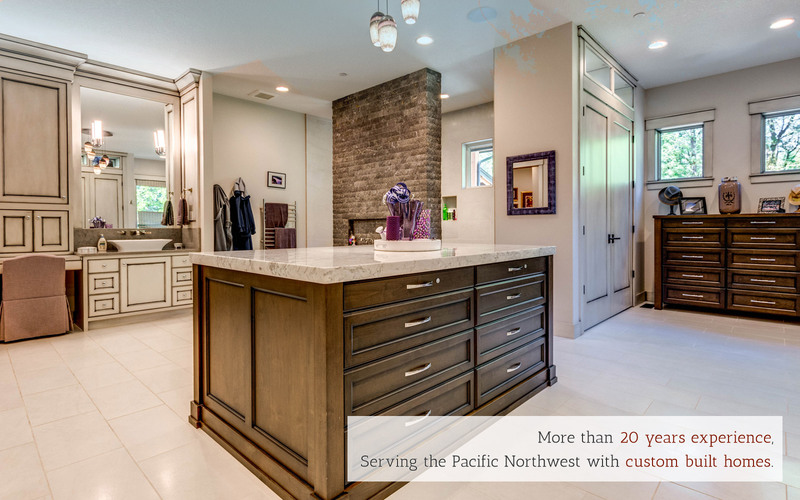 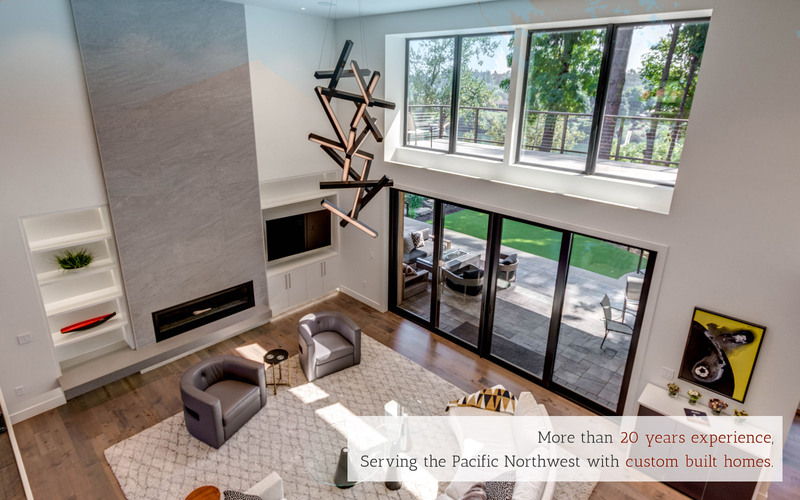 West One Homes was founded in 1992 on a vision and passion for building custom new homes. 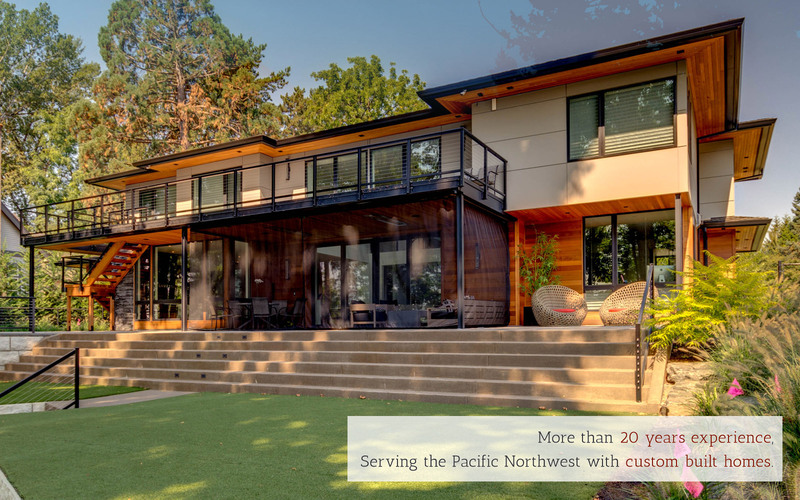 Read more about West One Homes. 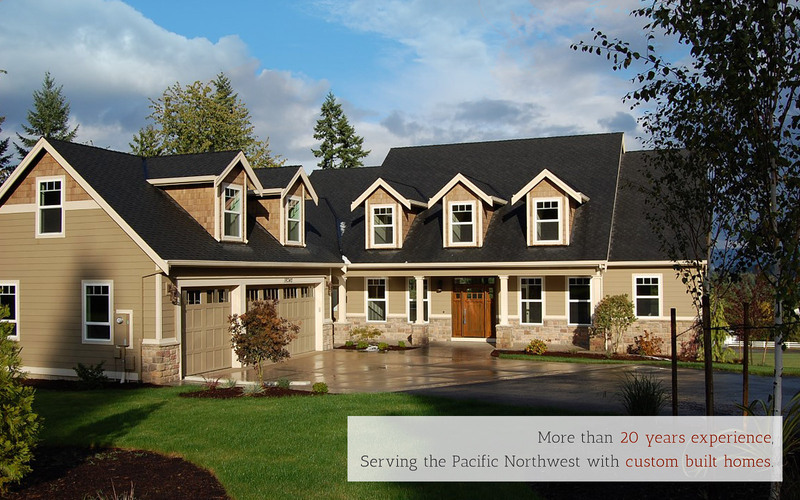 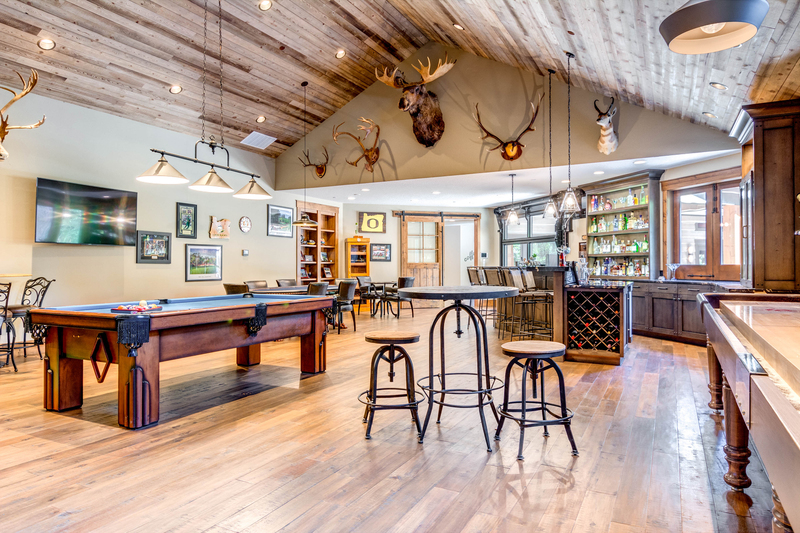 We are a full service general contractor specializing in new homes and custom design builds. 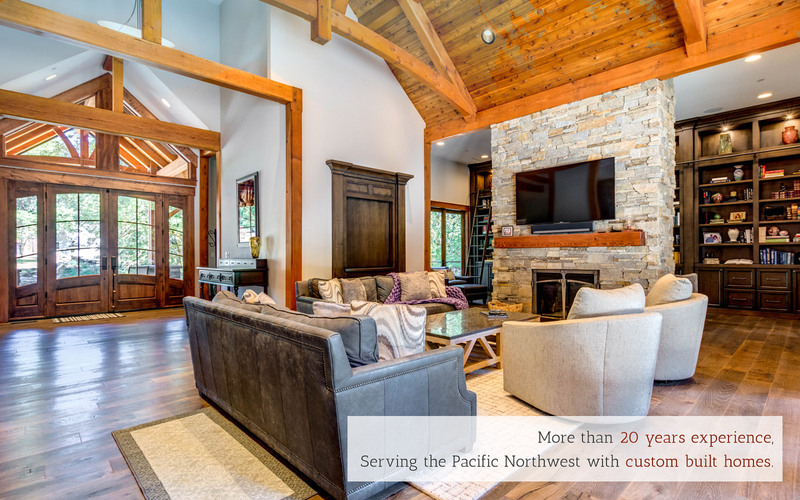 Copyright West One Homes Inc. All Rights Reserved.